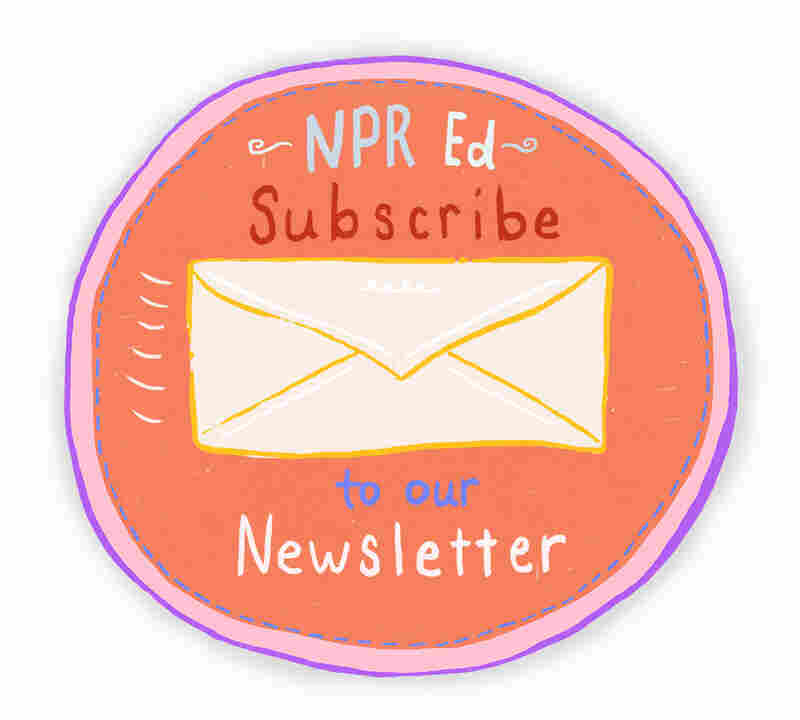 When A 4-Day School Week Might Cost More Than It Saves : NPR Ed An Arizona school district slimmed down its budget by dropping class on Fridays. But parents say they're having to stretch their wallets to find something for their kids to do on that fifth day. First thing Friday morning, Bill Florence is getting his two kids, Chloe, 11, and Austen, 8, ready to head out the door. "Did you guys brush your teeth?" he asks. "Yes," they moan. Monday through Thursday, Chloe and Austen catch the bus to Peralta Trail Elementary School, but today, their dad scoots them into the family's silver Honda. That's because Apache Junction Unified School District, just east of Phoenix, moved to a four-day week this year. With little else to cut out of its shrinking budget, it dropped Friday classes, adding an hour to class time Monday through Thursday. On the fifth day, Florence drops his kids off at a city-run day care that costs the family more than $100 a month. This year alone, Bill and his wife, Jennifer Florence, will pay more than $1,500 in child care because of the four-day schedule. "We are not happy with it," Bill says. "It isn't the ideal situation. We would rather have the kids in school on Friday." 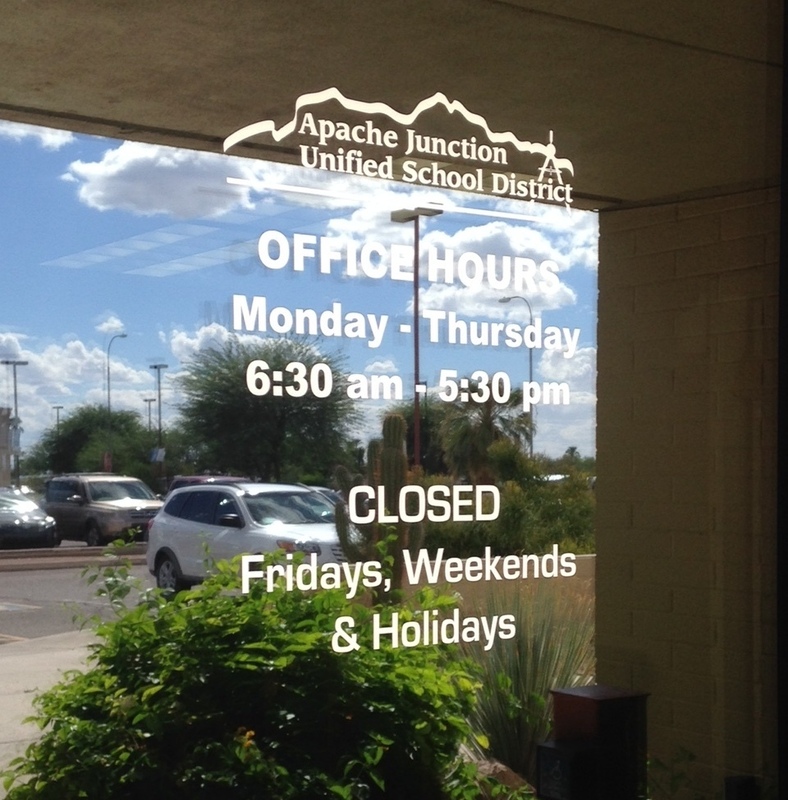 Apache Junction Unified School District, east of Phoenix, operates on a four-day school week. The district of 4,500 students says its bills are high, too. Something had to go. After closing schools and growing class sizes, Apache Junction joined at least 41 other districts in Arizona already on the four-day schedule. Superintendent Chad Wilson blames the state of Arizona. Parodying officials, he says: "Pay your bills that cost what they cost in 2016 off of what you were making in 1987." All across the country, districts have tried cutting the fifth day to save money on things like gas for buses, heating and cooling bills, and school lunches. Apache Junction estimates it'll save less than 1 percent of the budget by dropping Friday classes. That's about $33 per student, per year. Were there other reasons behind the move? Third-grade teacher Shana Myers and her colleagues in Apache Junction make up to $10,000 less than surrounding districts. And when they leave, turnover is expensive. Myers says with the old schedule, she and the other teachers used to meet on Saturday, but now they have Friday to lesson plan. Today Myers and fellow teacher Nicole Brokaw are working on next week's critical thinking lessons. For Brokaw, Fridays without students is an incentive to stay. "This really gives us an opportunity to close our week and think fresh about what is going to happen, and it's been helpful for us with the kids," she says. 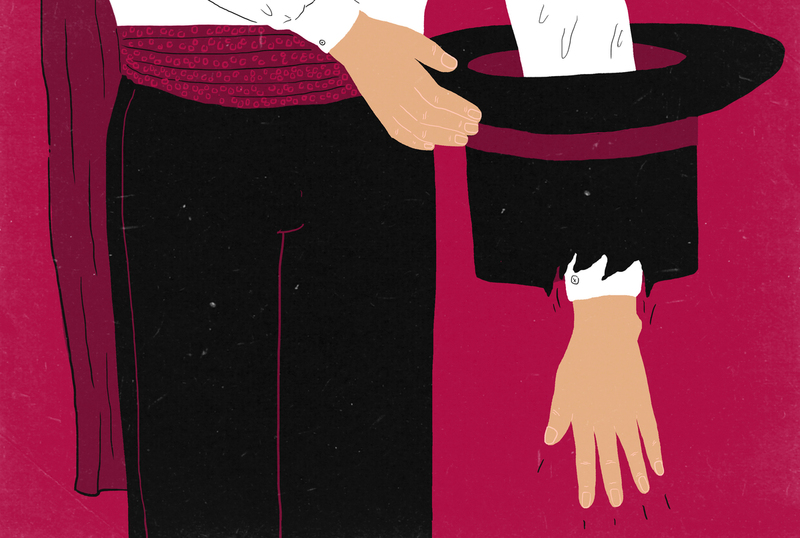 Fine for teachers, but it can be tough on parents' schedules and wallets. In fact, the district says the schedule is so unpopular with families that it expects to lose several hundred students to other school systems. "My best friend, she and her family, her two brothers, they moved to a private school because of the four-day school week," says fifth-grader Chloe Florence. And that's bad news for Apache Junction Unified, which is funded on a per-student basis. Jennifer Florence says it just doesn't add up, but her family has decided to stick it out. "In a philosophical sense we believe very strongly in public education. So we are trying to support the system. Abandoning a ship, it will sink."